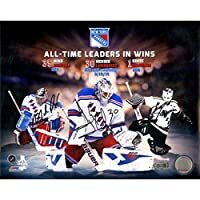 After a grueling 54 years without the Stanley Cup and seven stomach-churning finals games the New York Rangers finally conquered the championship in 1994. 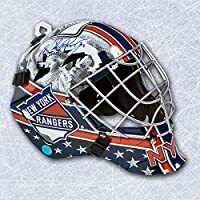 As goaltender for the Rangers Mike Richter's unwavering performance proved an essential part of the winning equation. 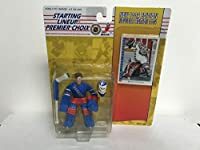 Whether it was his save against Pavel Bure in Game Four or the 28 shots he turned aside in Game Seven without Richter the Rangers would most likely still be looking for a Cup to quench their thirst. 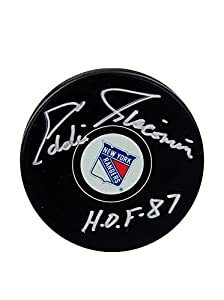 Mike Richter has hand signed this New York Rangers hockey puck. A Steiner Sports Certificate of Authenticity is included.